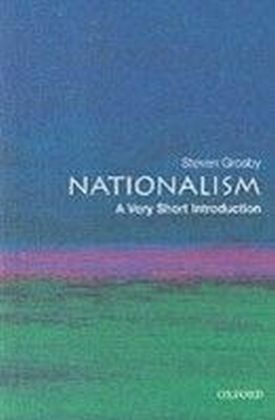 Even in the face of neoliberal globalization, nationalism remains a significant political force. 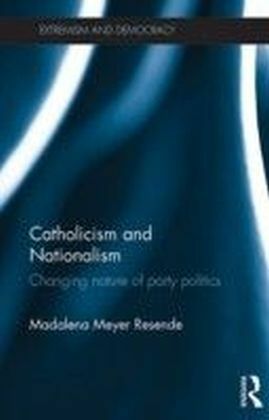 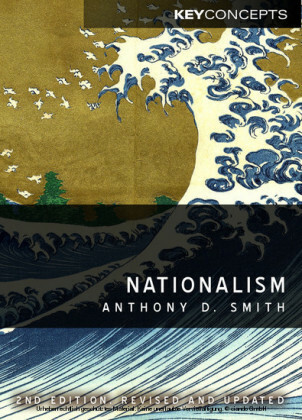 The leading contributors to this new volume explore the extent to which nationalism can be a foundation for alternative solidarities. 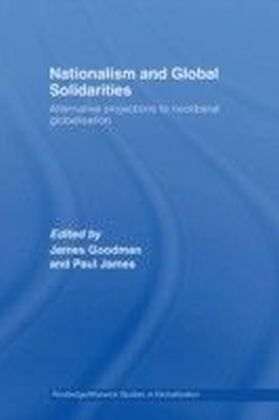 Against the axiom that with globalization 'all that is solid melts into air,' this anthology debates the extent to which different forms of solidarity remain viable - from the solidarities of local political groups to the solidarities of nationalism, internationalism and alternative globalisms. 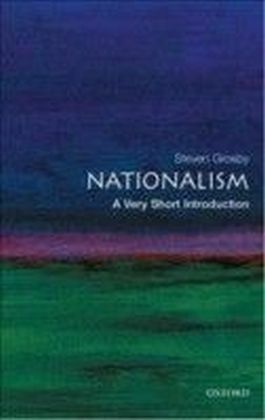 Organized into three sections, the book addresses the relationship between the contemporary formations of nationalism, globalism and solidarity movements: Part 1 offers a framework for understanding globalization and discusses the effect of globality on nationalism Part 2 addresses the logics of nationalisms in globalizing contexts: respectively, liberal nationalism, left nationalism, post-colonial nationalism, and revivals of nationalism Part 3 addresses issues of solidarity and integration in a world of nationalism and globalism, asking how differing forms of connectivity may be emerging, disrupting prevailing oppositions and relations, focusing on social movements and solidarity. 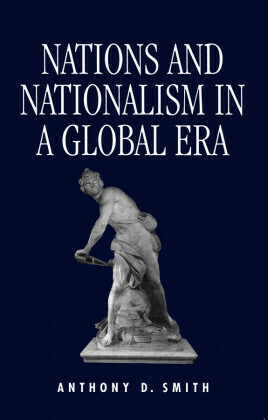 Offering the first detailed study of the relationship between globalization and nationalism, Nationalism and Global Solidarities will be of strong interest to students and scholars of politics, sociology and international political economy.